Crucial components in electric power systems, switchgears help in conducting or interrupting power to downstream equipment. Critical for maintenance and related work when equipment need to be de-energized or isolated, the overall efficiency of power equipment hinge on its circuit breakers. 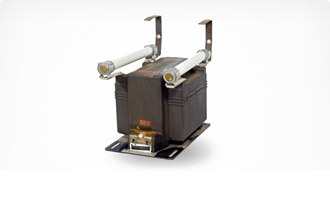 Equipment have increasingly turned power hungry, drawing high voltage from distribution sources, necessitating the need for improved safety with reliable de-energizing components. Rapid advances in materials and technology have rendered circuit breakers more advanced and failsafe. 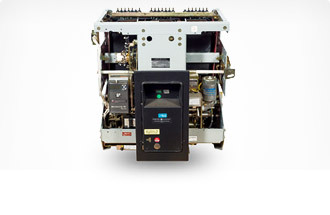 The advent of air & vacuum breakers has improved response time, terminating flow of current rapidly. 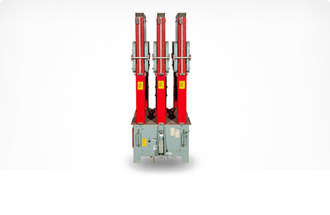 Bullock Breakers with an emphasis on quality and operating efficiency of highly critical components has consistently maintained an inventory of reliable switchgears, circuit breakers including air & vacuum breakers, parts breakers, ground & test units and PT/VT drawers. An assortment of the best names in the business of electric power systems under roof, you will find components that meet your specific needs. 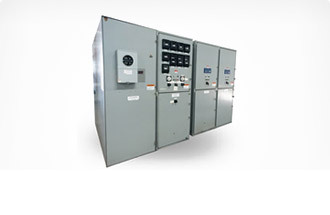 Factors such as current rating, interrupting rating, voltage class, insulating medium, construction type, internal separation, interrupting device, operating method, type of current, application and purpose are considered when switchgears are selected. 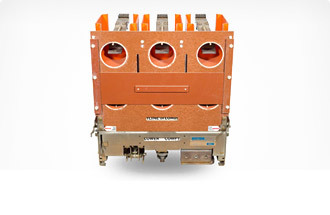 Bullock Breakers with an array of the best critical components such as switchgears, circuit breakers including air & vacuum breakers, parts breakers, ground & test units and PT/VT drawers ensure that your equipment are hooked up to the most reliable electric power systems. We're proud to offer support to our customers 24/7. Quick turnaround and fast shipping helps us provide the highest level of service to our customers.